Biomass boilers are the RHI approved boiler of choice to replace fossil fuelled appliances. The instability of oil and gas prices have meant that many home-owners are�looking for an alternative source of�heating�to provide�warmth and hot water for their properties. Unlike fossil fuels which are a depleting resource, biomass fuel can be sourced from a �closed carbon cycle� system. �This is an environmentally friendly way of harvesting fuel to heat your home or building. A closed carbon cycle system is one where the amount of carbon emitted during the burning of fuel is balanced by the planting of trees, therefore cancelling out the harmful effects of �heat being released into our atmosphere. �Trees need carbon dioxide to grow so it is good partnership, one which is environmentally friendly. 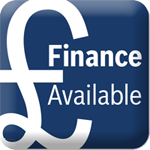 Our Biomass boilers are MCS approved, so are included in the Government�s Domestic RHI scheme. The term biomass refers to a type of fuel sourced from living/non living plant matter, which could be in the form of either wooden logs, wood pellets or chips � wood pellets being the most energy efficient. �Our �condensing�range�use wood pellets. The process of burning wood produces ash, so�it�s natural that a certain amount of regular cleaning and maintenance will be required which can be tedious. 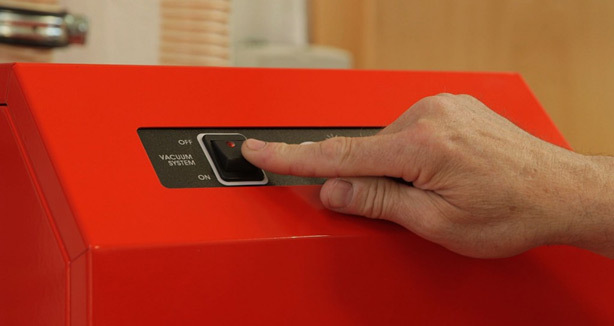 We have, however, found a better solution with�a unique �self cleaning� design, reducing the need for regular�cleaning. Apart from the green aspect, the units are fully automatic and behave more like an oil or gas boiler using advanced controls which cleverly regulate the amount of fuel being delivered to the burner to match the heat demand on the burner. The fuel is fed to the burner via an auger connected to the adjacent pellet store/hopper. This can, in turn, be automatically supplied from a bulk pellet store which can vary in size. This means our product can operate in much the same manner as a standard gas equivalent to give you a greater degree of control of your energy output and control. We are proud to have a unique self-cleaning design and automated fuel feed so the need for you to intervene is kept to a minimum. A boiler using biomass fuel is far more cost effective to run than fossil fuel boilers.� Due to extreme efficiency (thanks to our award winning patented condensing heat exchanger) we are able to provide you with some of the most efficient boilers available on the market. During the burning of any fuel any water content must be evaporated prior to combustion, this requires additional energy.� Our boilers use the most efficient form of fuel � wooden pellets.� Compared to logs and wood chips these have a very low moisture content.� This helps with their combustion efficiency and therefore reduces your energy consumption. When trees grow, they absorb atmospheric carbon dioxide. During the burning of wood, carbon dioxide which was initially absorbed, is released back into the atmosphere. In essence, this provides no overall increase in the level of atmospheric CO2. If the tree was to die naturally, it would still break down and thus eventually release the same amount of CO2 back into the atmosphere. The burning of wood pellets just speeds up this process. It is more commonly known as the Carbon Cycle (shown below). �Click here to see a more detailed overview of how our biomass boilers use this fuel. There are a wide range of wood pellets, of differing qualities, available on the UK market. However, only 6mm�wood pellets that conform to EN Plus Grade A1 standard EN ISO 17225-2: 2014. approved by our boiler suppliers can be used. The use of pellets not conforming to the foregoing EN standard may cause operating problems with the boiler and would invalidate the product guarantee. The Biomass Suppliers List (BSL) is a list of suppliers of wood fuel who have been accredited as demonstrating that their fuel meets the sustainability criteria required under the RHI. Recipients of the Domestic RHI will be obliged to source their fuel from suppliers on the BSL unless they are supplying themself. 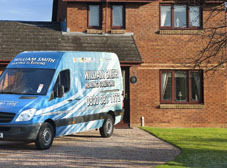 To find an approved supplier in your area just click here. Pellets have a very low moisture content, which helps consistent combustion efficiency, as during the burning of fuel, any water content must be evaporated before combustion can occur. 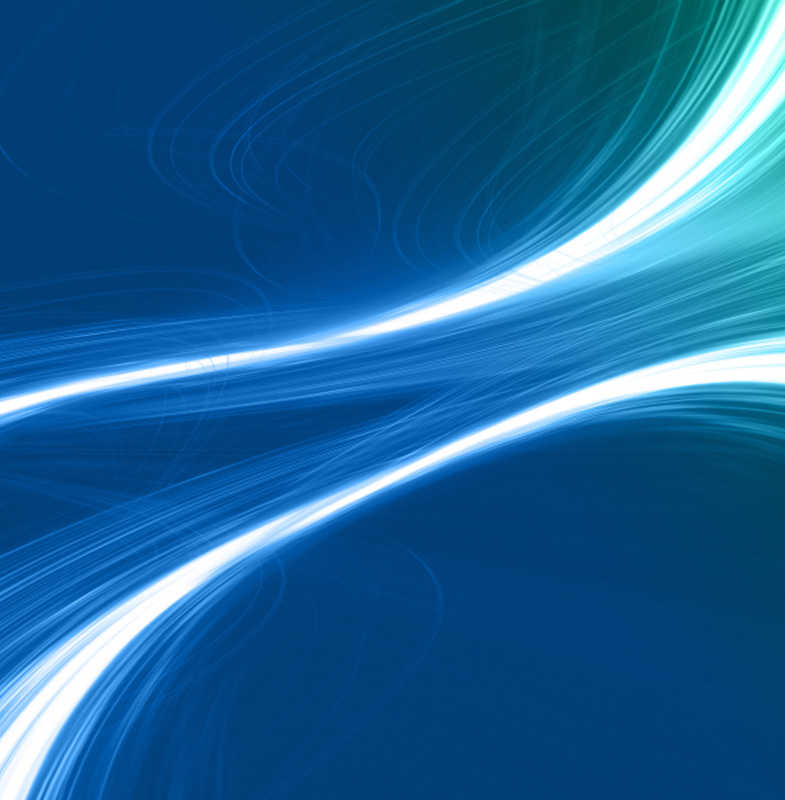 This process requires energy, and therefore reduces overall system efficiency. Pellets are additionally very dense. Both these qualities make them a good source of energy and the best biomass fuel for your boiler. Only approved wood pellets can be used. 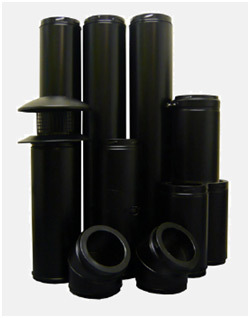 Our wood pellet boilers have their�own unique high temperature flue system. This 125mm (5�) vertical conventional stainless steel, twin wall insulated chimney system specifically designed for use with our pellet boilers. It has been fabricated to cope with continuous operating temperatures up to 200�C although the typical flue gas temperature produced by the boiler is much lower than this. The system is designed so that the stainless steel outer case is load bearing and stainless steel inner liner is free to expand independently to accommodate temperature change. 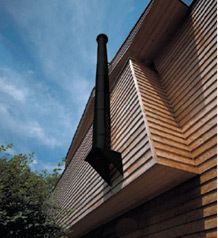 The flue should remain as straight as possible through its vertical run to assist flow. Should it be necessary to angle the run, an offset no greater than 45� to the vertical, with a run between the bends not exceeding 20% of the overall height of the chimney should be maintained. A vertical rise of 600mm should be allowed immediately above the appliance before any offsets. Reference for both guidelines can be found in the Building Regulations Document J and relevant British Standards on installations. * The 25mm high efficiency Superwool blanket maintains flue gas temperature, maximising efficiency, improving flue draught on start up and minimising condensation. * Low external case temperature. * Inner liner held by the male locking collar but free to expand and contract with temperature by up to 18mm through the female collar. * The inner liner has an inward bead at the female end which acts as a capillary break preventing moisture beingdrawn through the joint. It is very important to ensure you have sufficient space to store the wood pellet fuel. 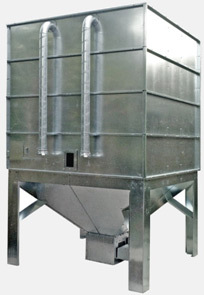 A bulk hopper system can be employed for greater pellet storage e.g. four tonne hopper. This can be fed directly into the intermediate pellet store supplied as standard with the boiler. When using larger storage, it is also important to consider vehicle access, as bulk delivery lorries need to blow pellets into the hopper. Stores are available in internal and external versions and only an approved storage system can be used with the boiler, as the pellets must be kept free of moisture. Failure to follow this instruction can result in poor boiler operation and may invalidate the guarantee. 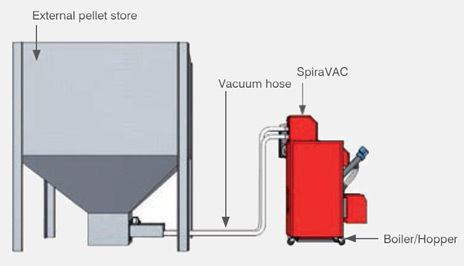 Designed specifically for the Grant Spira wood pellet boiler, the SpiraVAC quickly and conveniently moves wood pellets from a Grant store to the boiler hopper without the need for an external feed auger. Wood pellet boilers�must be installed in a damp free environment. The Grant Spira is designed to be sited in a garage, store or outhouse, while the smaller size and stylish white casing makes the Grant Vecta ideal for a utility room. 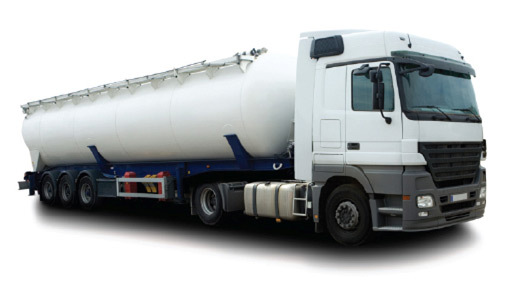 Storage hoppers will require vehicle access for refilling, making it is important to consider where the boiler and its accompanying hopper will be located before purchasing. A unique feature of our Condensing Wood Pellet range is that the patented technology results in the boiler requiring very little maintenance compared with other wood pellet appliances. Using an approved EN Plus Grade 1 wood pellet with a low ash content minimises boiler maintenance, as larger amounts of pellets can be burned before the ash pan requires emptying � up to 2 tonnes in some instances. 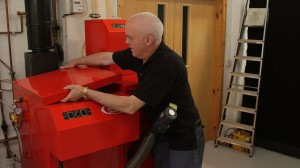 As part of the installation package, your Wood Pellet boiler will be routinely maintained and serviced for the first two years by us.In the unlikely event of a problem occurring, you must first contact us on 0800 181 1972. Our Wood Pellet boilers are guaranteed for two years from the date of purchase (excluding consumable items), subject to being serviced annually and installed in accordance with the manufacturer�s instructions. The heat exchanger within the is covered by a five year guarantee.